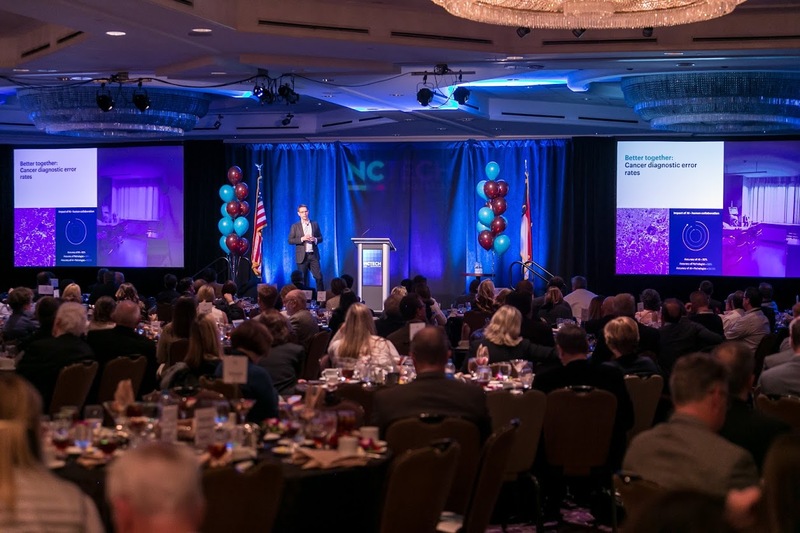 NC TECH wrapped up the 2019 Outlook for Tech event where business and tech leaders from across the state joined us for a fast-paced luncheon and tech expo with a keynote briefing on trends, panel discussions, and an annual review and reveal of NC TECH's State of Technology Industry Report (NC STIR); introduction to new NC TECH leadership and preview of the year’s programming. 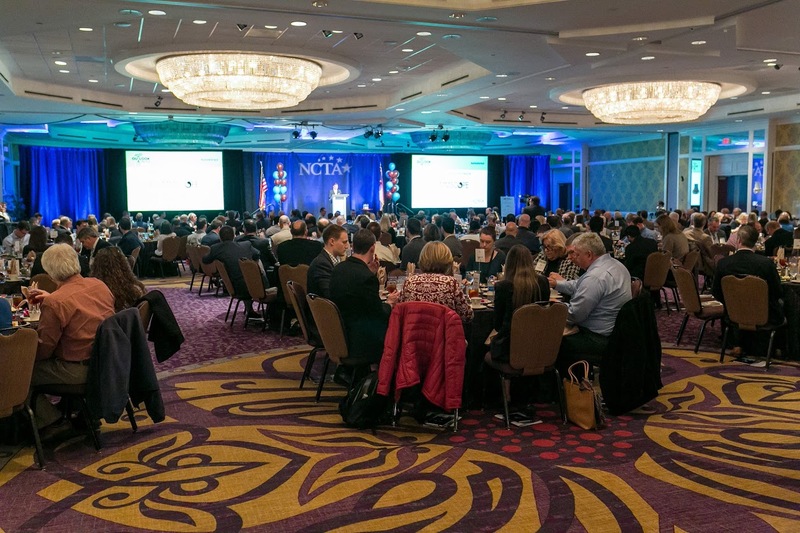 500+ business and tech leaders from companies, organizations and institutions, representing all sizes, stages and industries. C-level, VPs, Directors – of Marketing, Technology, Innovation, Security, Operations & Finance. 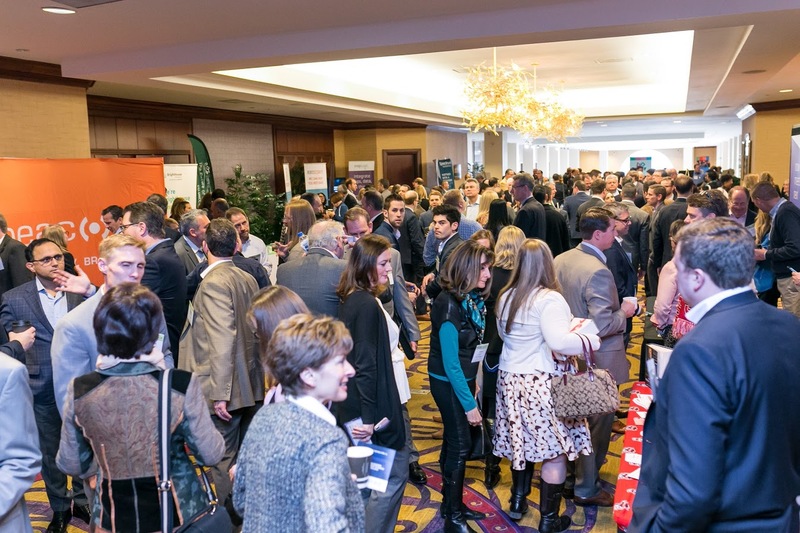 If you are interested in sponsoring future Outlook for Tech events, contact Tracy Sternberg.